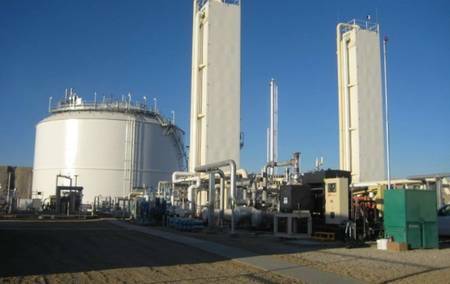 The engineering, procurement and construction management (EPCM) firm serving the liquefied natural gas (LNG), petroleum gas (LPG) and natural gas (NG) industries, CHI Engineering Services is aquired by engineering consulting NV5 Global, Inc.
CHI’s client base includes the majority of LNG facility owner/operators in the US. The acquisition will complement NV5’s rapidly growing power group in the West and drive the expansion of energy services nationwide. The $55 million acquisition is evaluated at approximately six times trailing EBITDA and will be made with a combination of cash and stock. The acquisition will be immediately accretive to NV5’s earnings.